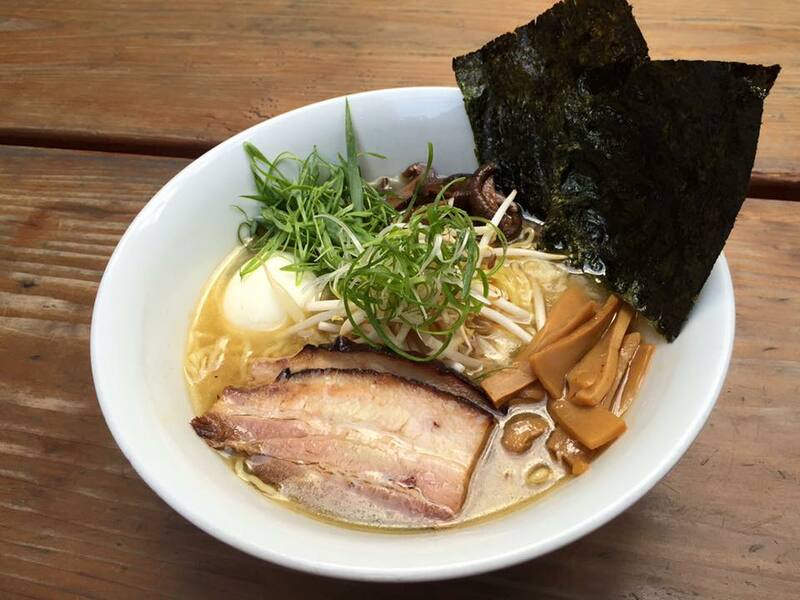 For more information on High Five Ramen, click here. 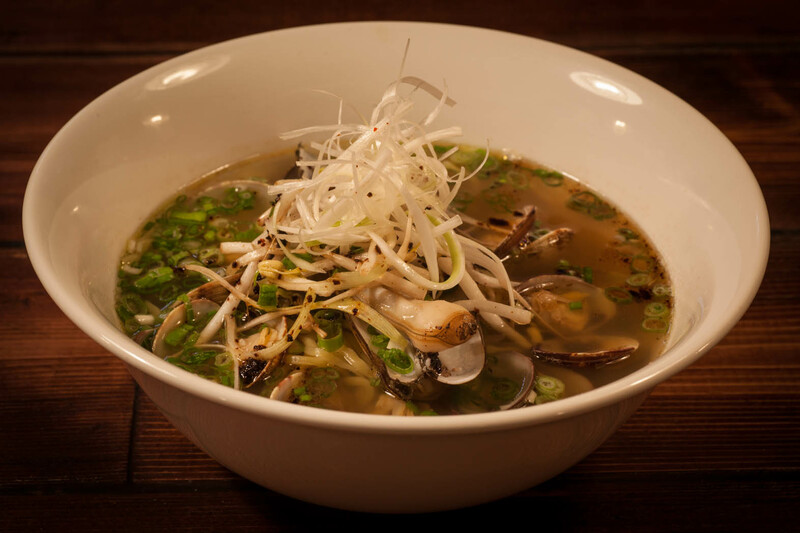 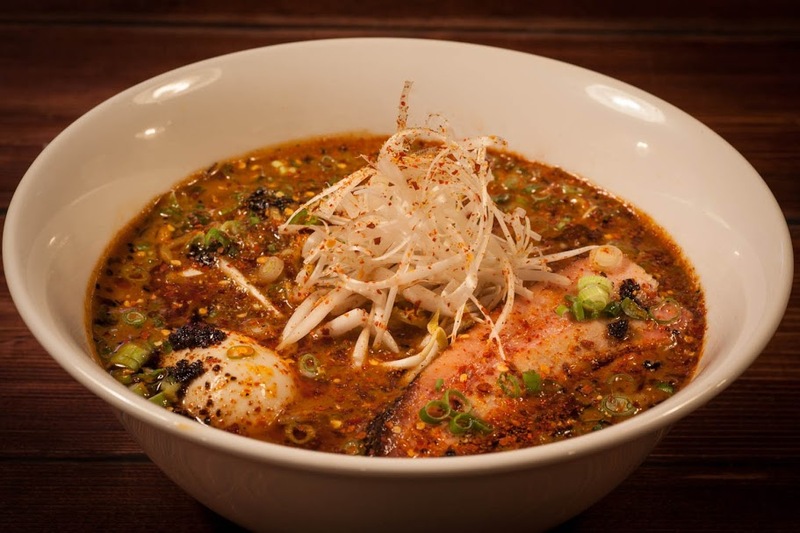 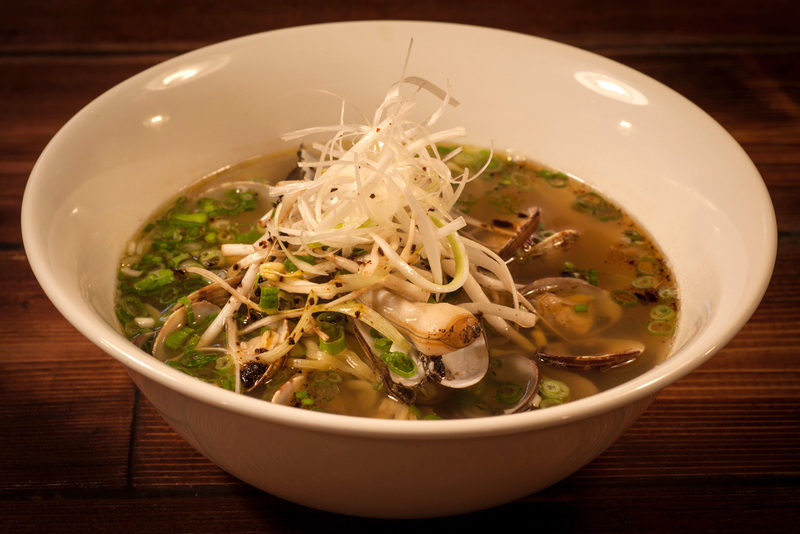 "Loaded with heat, these bowls of ramen will kick your stuffy nose to the curb. " 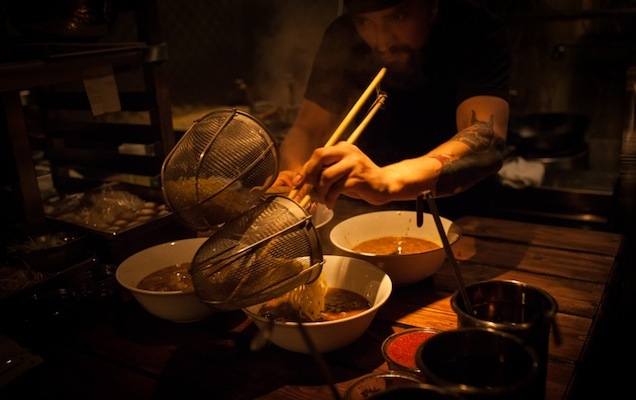 "High Five Ramen is a sensory utopia." 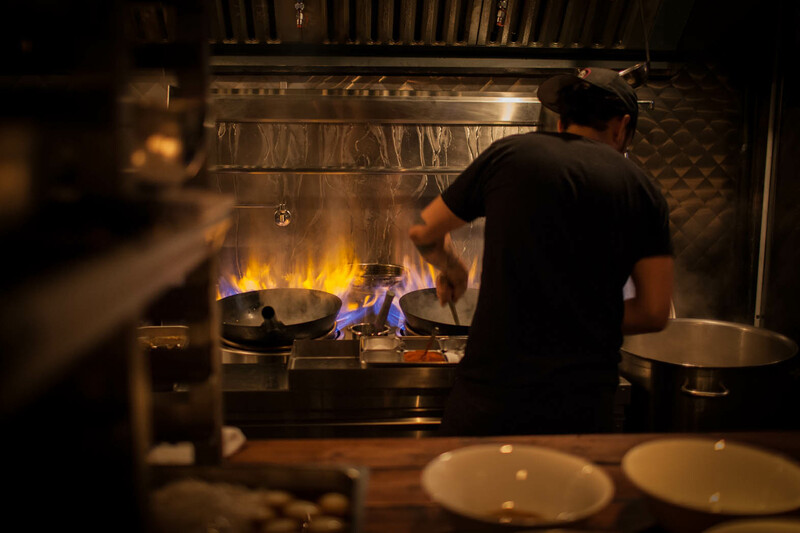 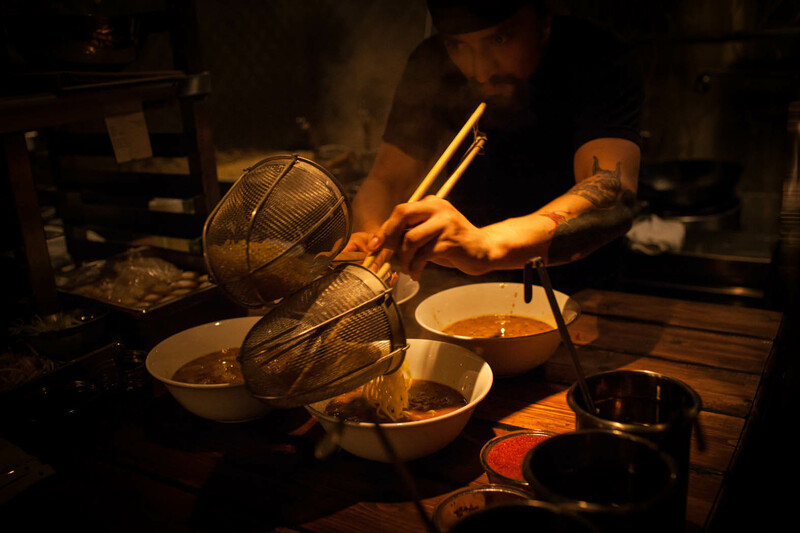 "Brendan Sodikoff doesn’t take half measures when it comes to his restaurants so it’s no surprise that his subterranean ramen joint is tailored to the most seasoned eaters." 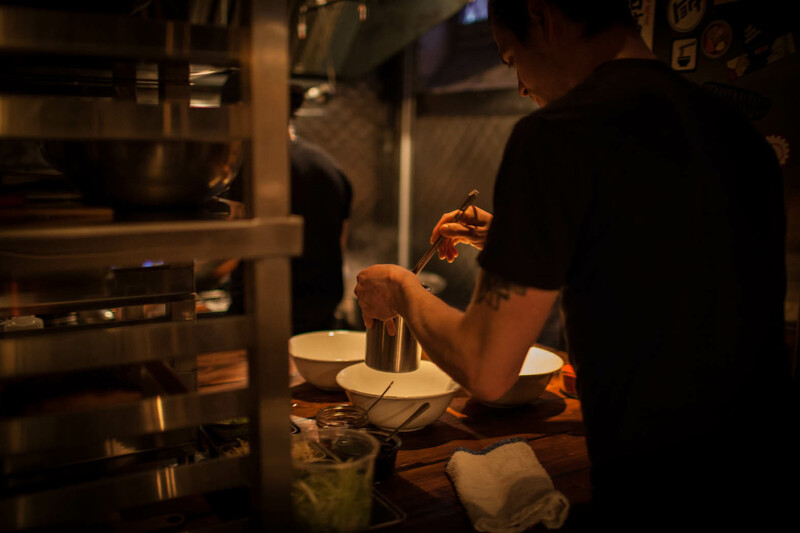 "Loud, cool, hip, and not always easy to get into – that’s High Five." 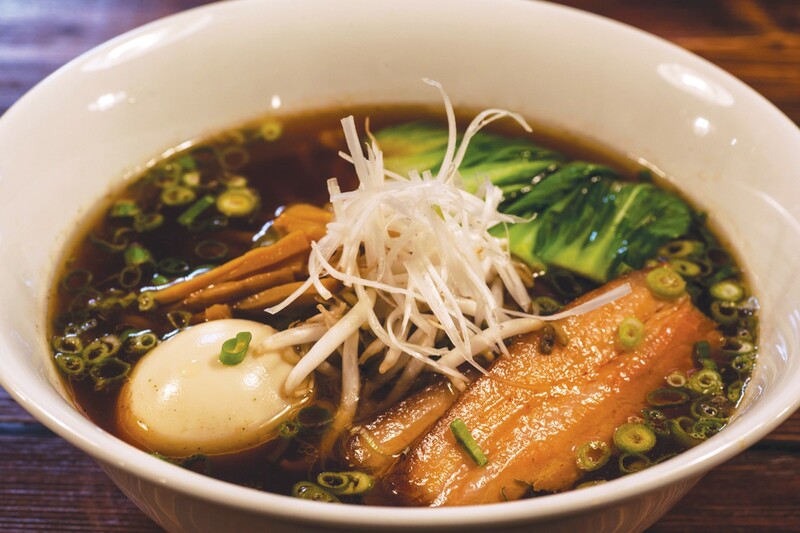 "It's all part of the stripped-down focus that makes High Five Ramen the most convincing approximation of an actual ramen-ya the city has seen to date." 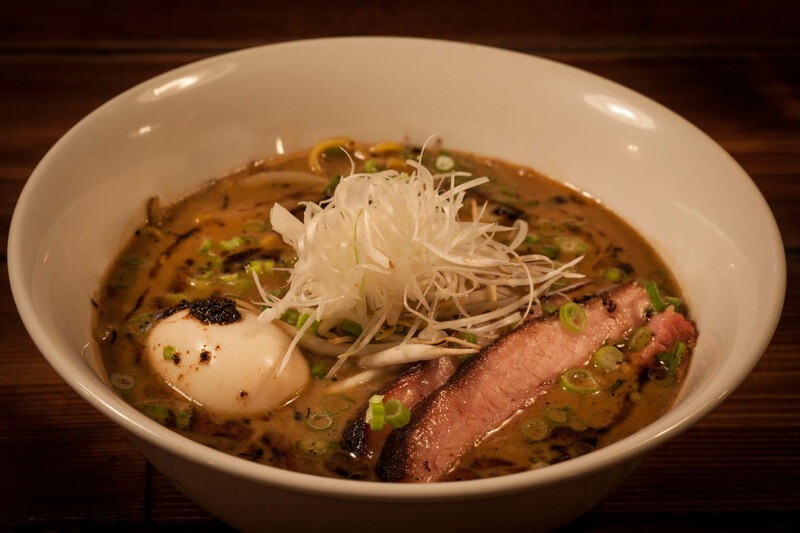 "Brendan Sodikoff's tiny 16-seater, beneath his Green Street Smoked Meats, has become the epitome of hipster ramen trendiness. 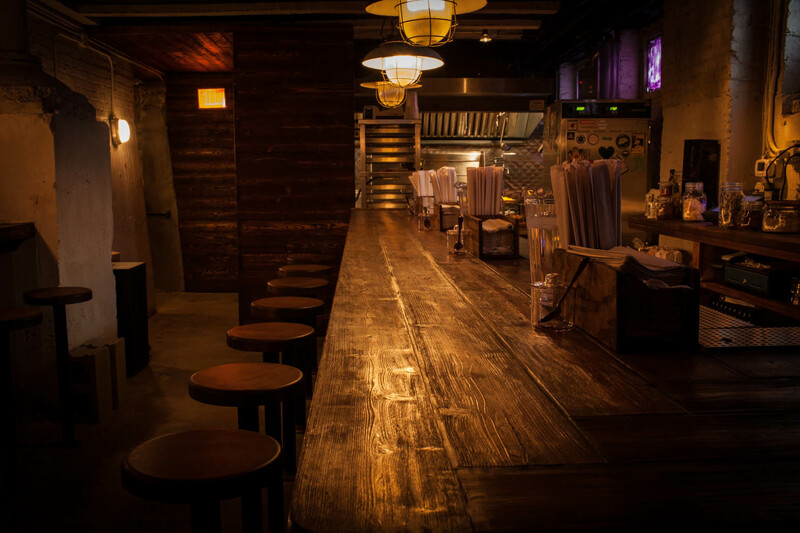 But dammit, once again his restaurants live up to their hype." 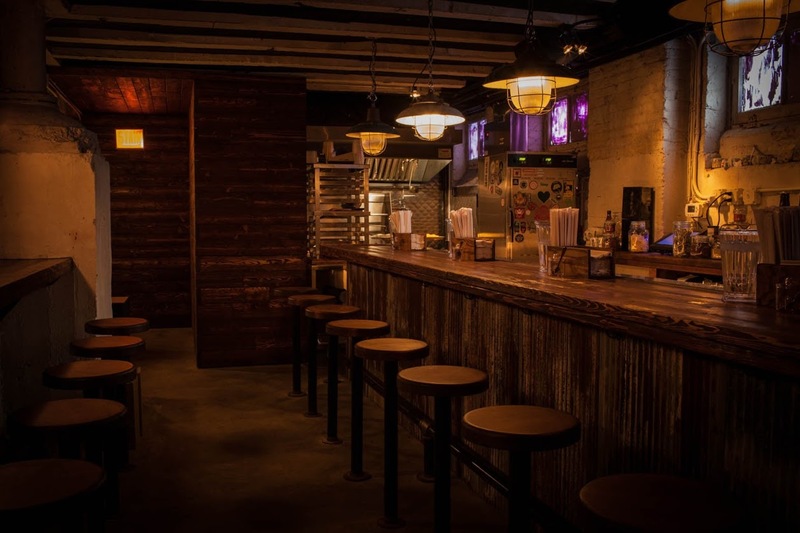 "With its loud music, dim lighting, raw-brick walls, and exposed rafters, High Five’s ambiance is as intense as its broth."